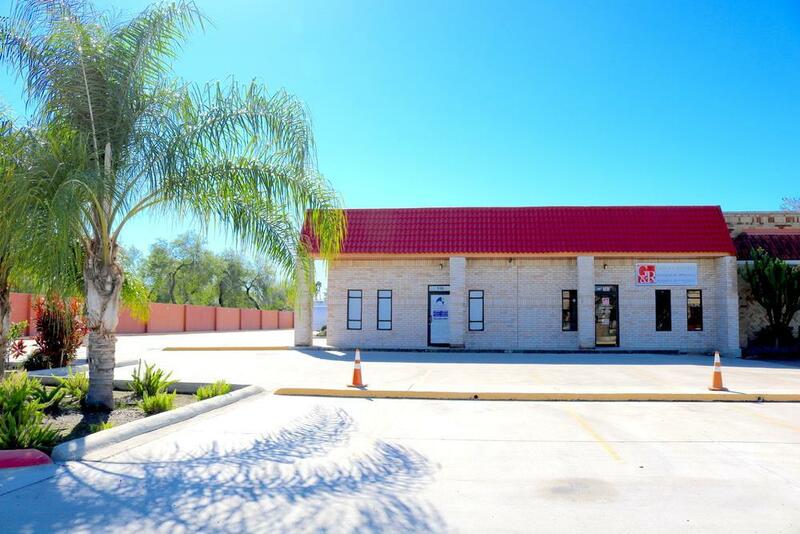 Located on Hackberry, between Jackson and McColl Road ( McAllen Business Center) in McAllen, this 11, 040/sf mixed-use flex plaza has three suites available. Suitable for a professional business. Plaza easily has access to city street and Expressway 83.